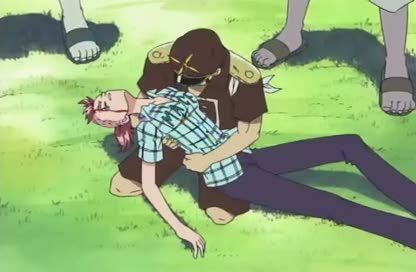 Stream anime episodes online for free, Watch One piece Episode 36 English version online and free episodes. Anime Episode guide One piece Episode 36 English dubbed Survive! Mother Bellemere and Nami’s Bond Nojiko continues her story, explaining how their life was ruined when the Arlong Pirates first took over the village.